Chateau Nightclub located in the Paris Hotel & Casino has a very unique design. While the main dance floor and DJ are located inside, there is a terrace outside. 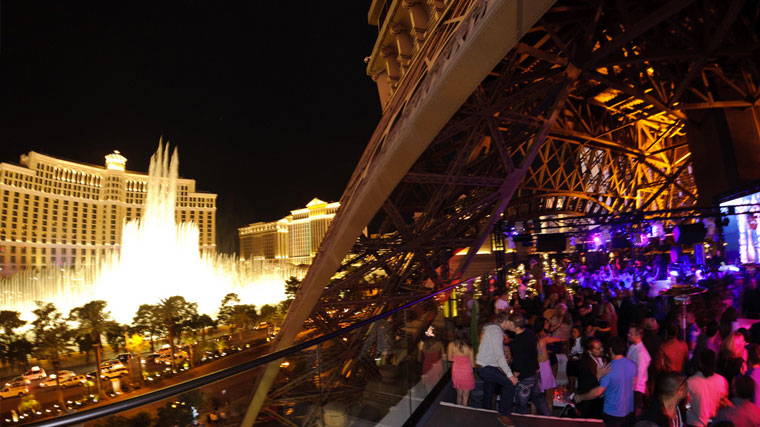 Dance all night long under the base of the world famous Eiffel Tower. Just across the street is the Bellagio Fountains which erupt every 15 minutes. This is one the smaller clubs in Las Vegas so bottle service is a must to get the full experience. 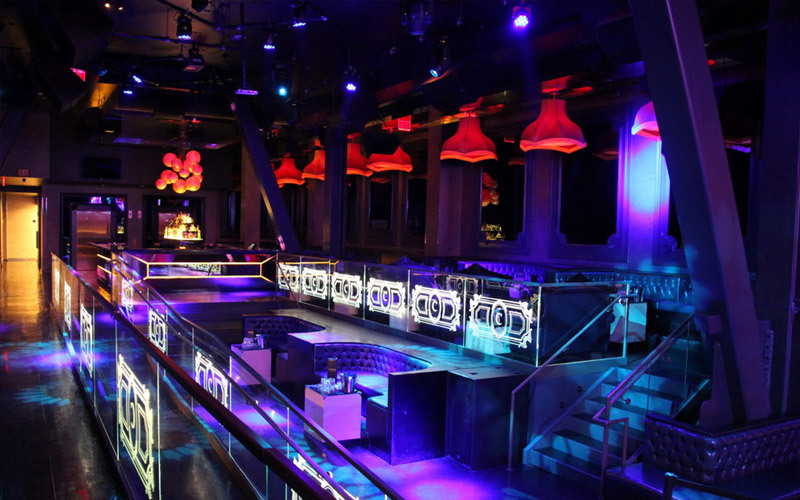 The truly one-of-a-kind experience that Chateau Nightclub gives you cannot be replicated. The cocktail waitresses are beautiful, the wait staff is attentive, and you will have your own security making sure that only VIP's are allowed in your area. The best approach to the night is get there early and dance the night away.